No music-programming or -sequencing used on these recordings. All basic tracks and some full tracks were recorded live in the studio, sometimes as first takes. This record was produced under fair conditions. Please be fair and respect this piece of art by being aware of how much blood, sweat, tears, and yes: money, is involved in this project. Cover-Artwork inspired by Bertold Löffler, 1908. 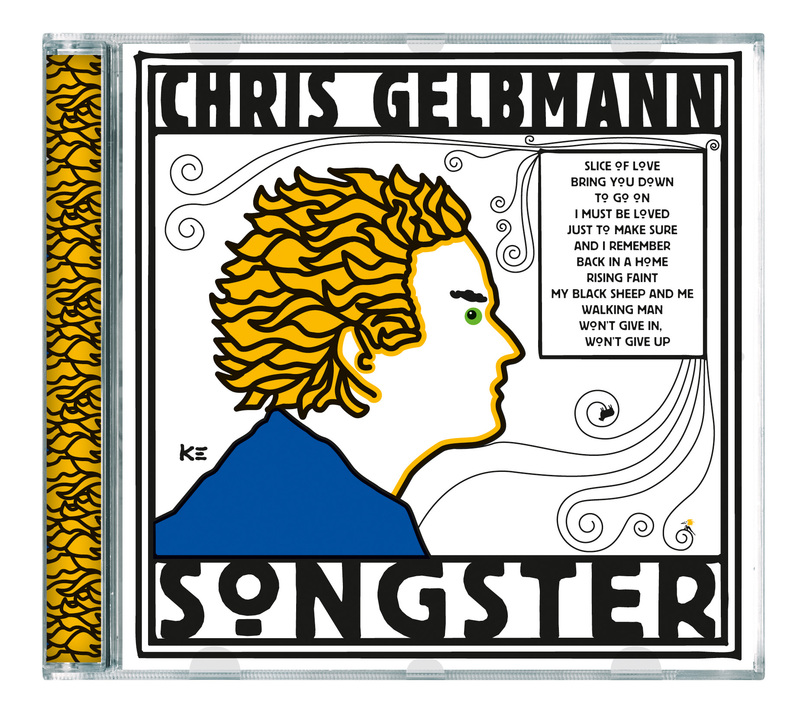 Chris Gelbmann would like to express his most heartfelt thanks to all involved in the making of this album. Furthermore the recordings would not sound and feel so deep, alive and warm without the great talent and musical dedication of Reinhard Buchta, Lenny Dickson, Edi Mayr and Martin Mader. It was a great pleasure and immense learning to work together with you. Gottfried David Gfrerer’s sparkling guitar-playing is unique and plays a big role in the wholeness of this record. He is a master. 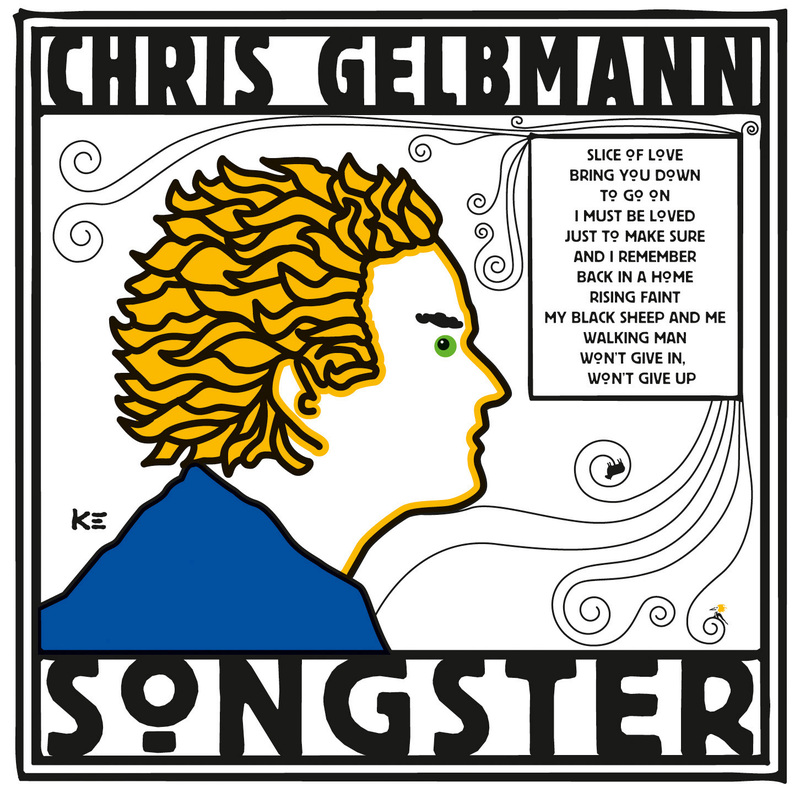 To play again with DeeDee Dokalik stresses, how much he was part of the original Chris Gelbmann/Earl Gray-sound  many thanks to you for past and presence. Grand thanks to Tom Robbins for his general encouragement. It’s sustainably elevating to be respected and heartened by a giant part-time Buddha like you. Of all the people acting behind the scenes, Kirsten Elsinger is the one, who often gives in, but never gives up. Thank you so much, dearest. In pensive memory of L.E.